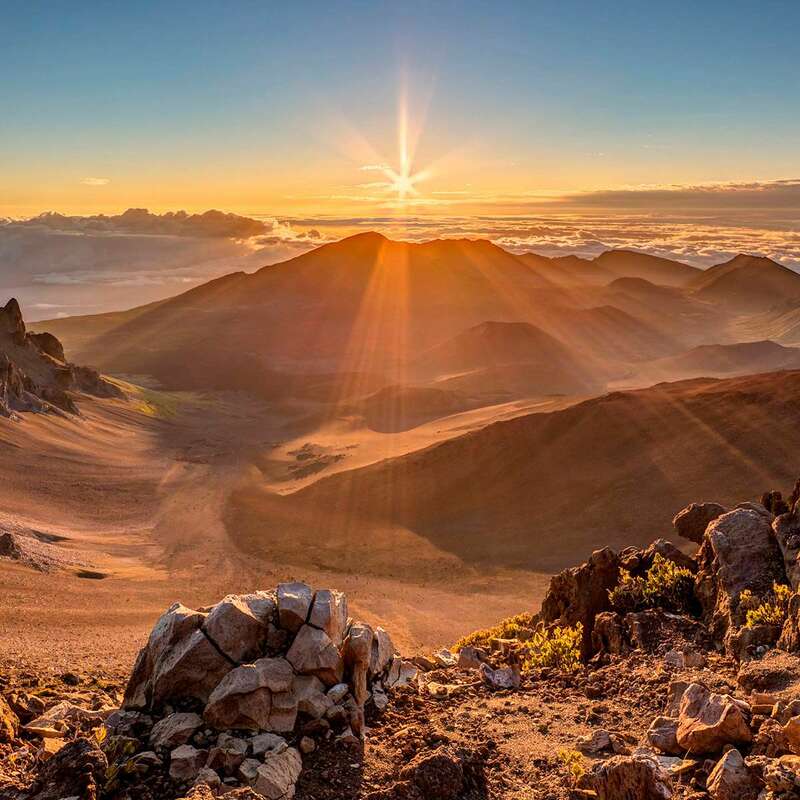 Haleakalā National Park protects a portion of the dormant shield volcano that makes up most of the island of Maui, including a massive two-mile-wide crater at the volcano's summit. 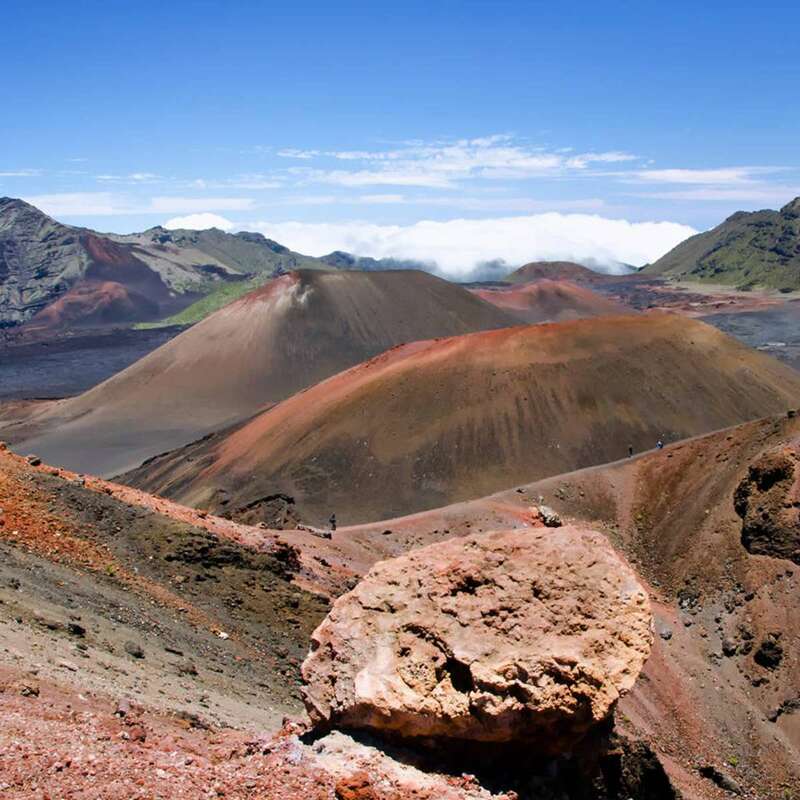 It is a landscape dry with cinder cones and lush with rainforests, including wilderness areas with waterfalls and freshwater pools. 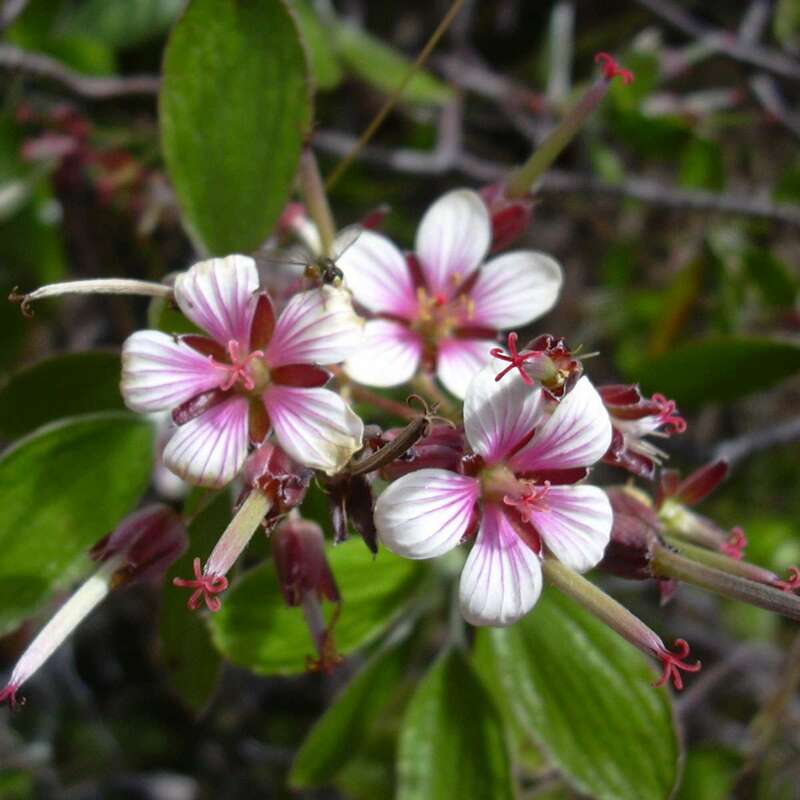 Far from all other land masses, the Hawaiian Islands are home to rare and endemic species that evolved in isolation. 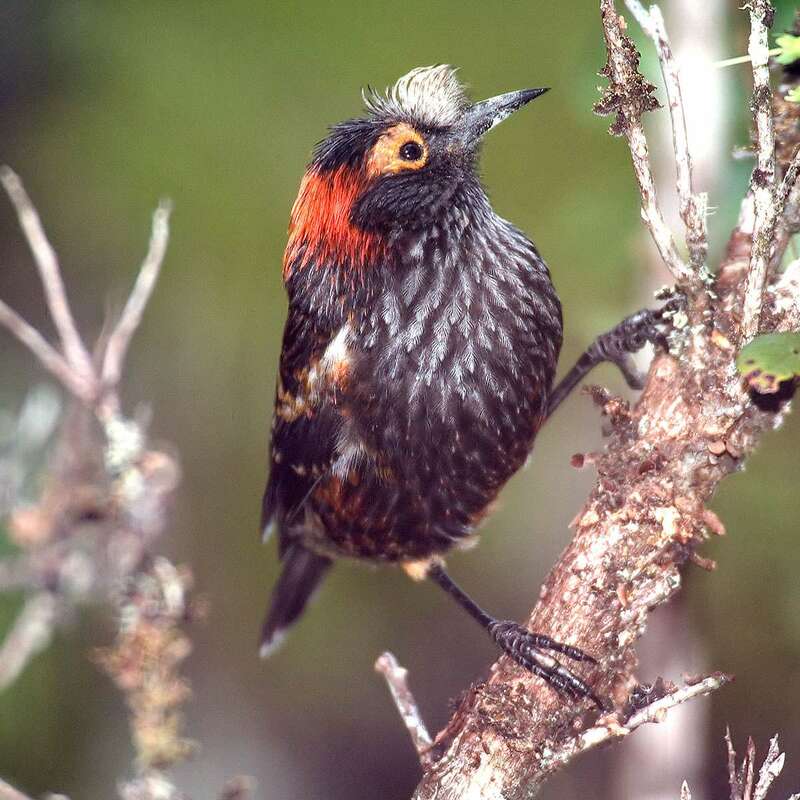 Seeds, spores and insects arrived on the wind or caught a ride on a migrating bird. 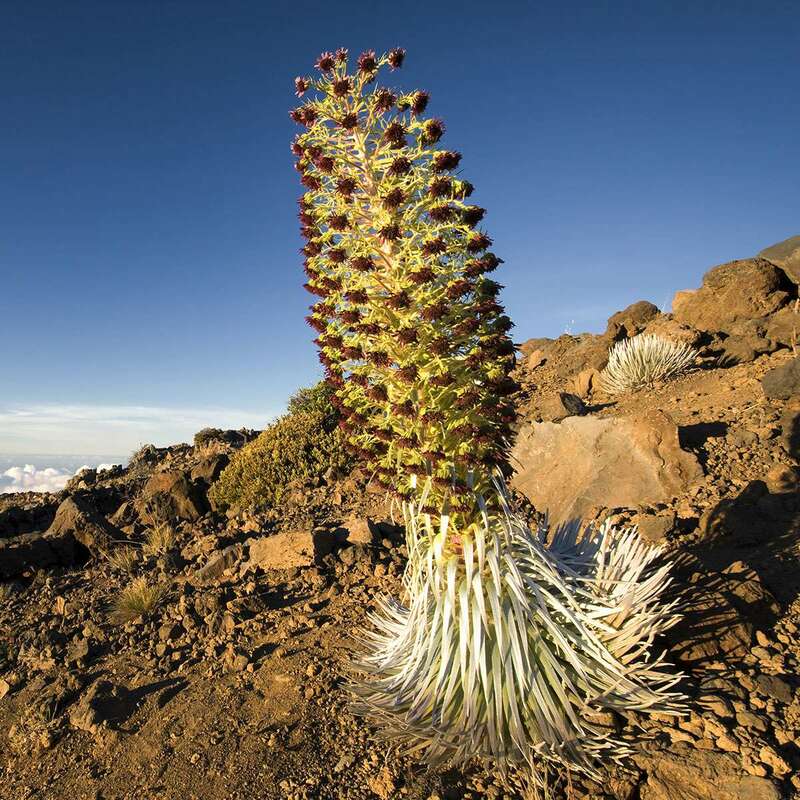 Today, over 300 plants within Haleakalā are found only in Hawai’i.